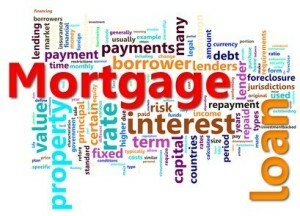 If you are thinking about buying a home in Metro Atlantamy suggestion is to look at all available home loan programs. The Georgia Dream Homeownership Program is one of many programs that assists home buyers in the purchase of a home. This program offers down payment assistance in the way of an interest free, no payment second mortgage. You have to repay it when you resell or refinance the home but there are no payments during the time you live in the home. It is a great program for anyone who does not have a down payment or wants to save their money for upgrades or just to save it. Like any home buying program there is certain criteria that have to be met in order to qualify. The Georgia Dream Homeownership Program has a set of standard criteria for all homebuyers that want to use this program. The entire state of Georgia qualifies for the Georgia Dream, but where you live determines certain criteria and income qualifications. you interest rate will be .25% lower. When applying for the Georgia Dream homebuyers have three loan options within Georgia. 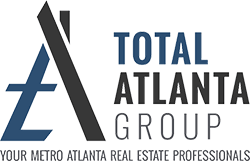 If you are thinking about buying a home in Metro Atlanta it is a great time too. With the Georgia Dream Homeownership Program and others, you can buy a home with very little money.